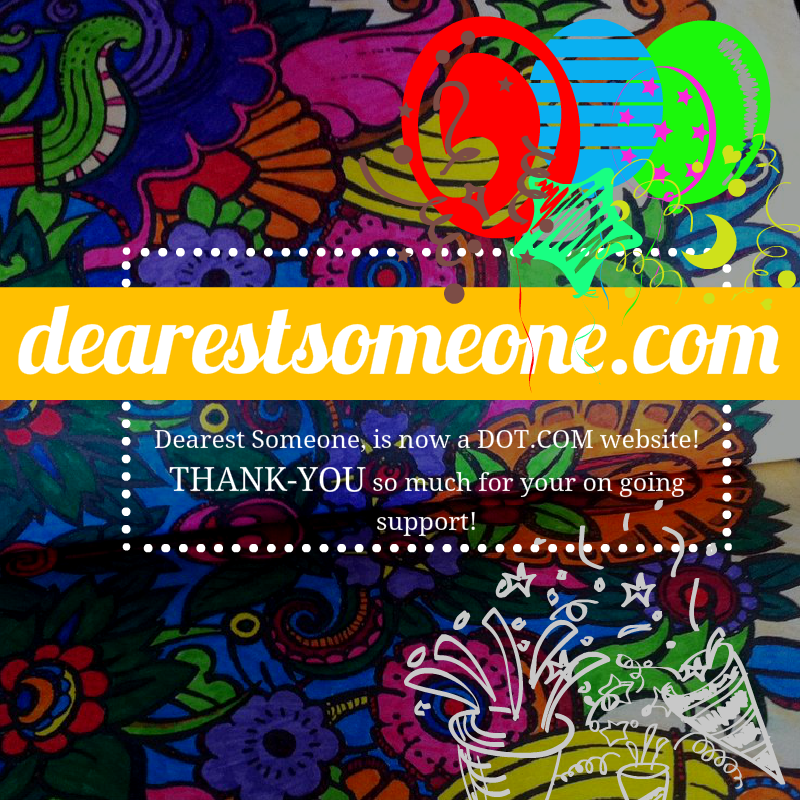 Dearest Someone, is now a DOT.COM website! Thank-you so much for your ongoing support! It means that I have been able to transform Dearest Someone, into dearestsomeone.com << notice the DOT COM?! I am so excited for the future of Dearest Someone, hopefully this now means I can reach more people and help more people! 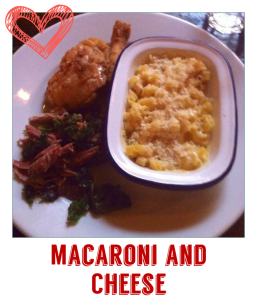 Everything will stay the same – I will continue to run this as a blog! It just makes it easier for me to campaign about mental health, so thank-you so so much for joining me in this awesome adventure!! I’m a huge fan of Demi Lovato, I have been since the start of the Camp Rock era, aaaaall the way through to this new ‘era'(so-to-say) that she is currently on the brink of. Demi absolutely knocks it out of the park every time she releases something, she is a fantastic vocalist and an ace musician. She is also very honest about her past, and her wellbeing. 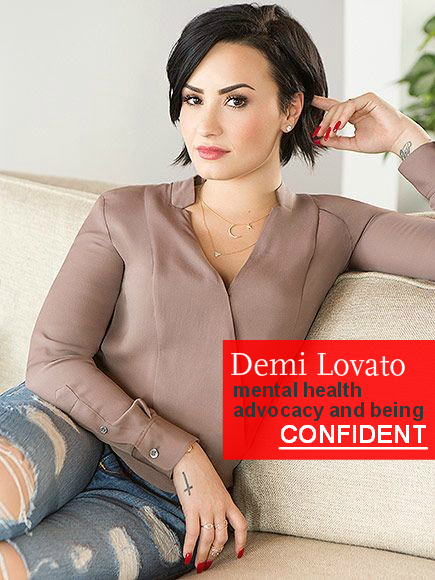 Which, in my opinion is going above and beyond – Demi was never forced to speak out about her mental illness, she decided to do so herself. And that’s incredibly inspiring. 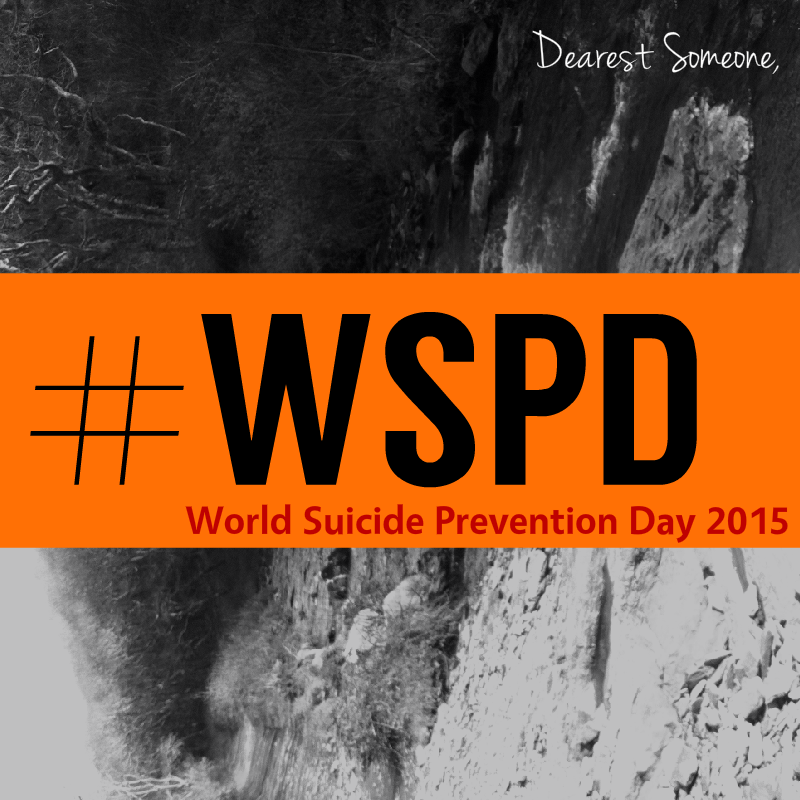 World Suicide Prevention Day: what you can do to show support. Today is World Suicide Prevention Day, and I’ve been asked several times about whether there’s anything you can do to mark the day. If you have social media, such as Facebook and Twitter please get involved using the hashtag‪#WSPD or you can use the alternative #WSPD15 – people are using both 🙂 The theme of today (worldwide) is ‘Preventing Suicide: Reaching Out and Saving Lives’. It seems some people will be wearing orange, some people will be lighting candles at 8pm and the underlying theme is to check in on someone that you care about – if you yourself are struggling then I reckon its the perfect day to plan some time where you can practice self-care, do something that lets you relax and is enjoyable. Ten productive things to do on your day off! Go for a walk – you’ve probably seen this recommended a billion times (and that’s not an exaggeration), but going for walks can help clear your mind (or occupy it). Also, it’s good to go out and discover new things, yet at the same time it’s also weirdly soothing to walk a familiar route – it can help ground you, and remind you that some things are constant!